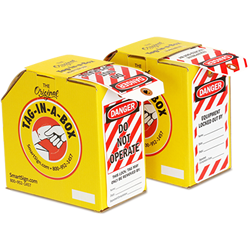 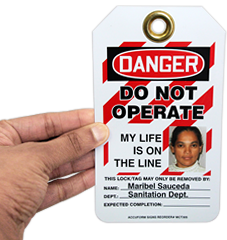 Use bold Steam Energy Source Identification Micro Tag as a part of a comprehensive lockout procedure. 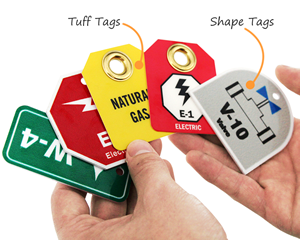 • Tags have sealed plastic grommet for extra pull-strength. 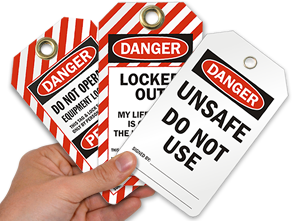 • Bold symbols make for easy identification.